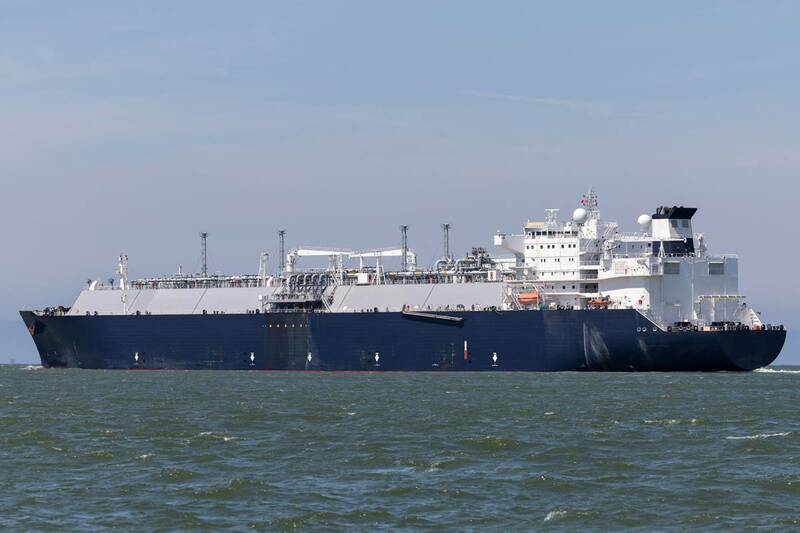 Headline rates for shipping liquefied natural gas (LNG) in Pacific and Atlantic basins stand at around $140,000 to $150,000 a day for a 160,000 cubic meter LNG tri-fuel diesel electric (TFDE) vessel, brokers say. That is a 6-year high and compares to Atlantic basin rates of $75,000 at the end of August and around $95,000 at the end of September. Rates have jumped due to supply from new plants, longer distances traveled and anticipation of higher prices prompting shippers to lock in longer-duration contracts. "Charterers continue to lock in multi-month contracts ahead of the winter and we continue to believe LNG shipping rates will remain strong due to very attractive supply/demand fundamentals in the coming quarters," Jefferies said this week. The high rates have slowed down spot LNG deliveries in Asia, said an Asia-based LNG trader, as shipping at such prices can account for over 10 percent of the price of LNG itself. Asian spot LNG prices have fallen for the fourth week running thanks to fresh supplies from Australia, lower oil prices and the absence of Chinese buyers. Individual spot deals for shipping LNG have been heard as high as $200,000 a day in Asia, one broker said. High shipping rates however have not deterred cargoes from Northwest Europe which is receiving an unusually high level of LNG even in the run-up to winter.